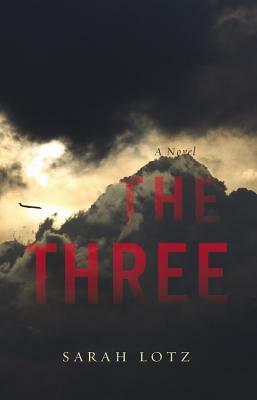 The Three by Sarah Lotz was a very enjoyable read. The premise was interesting, four planes simultaneously crash in different corners of the world and the only survivors are three children. I enjoyed the multiple viewpoints and mediums that were used to tell the story. Part news reports, part interviews, and part personal narrative, all woven together in a tale that made the hair on the back of my neck stand on end. Quite possibly the creepiest part of the book was the description of the Aokigahara Forest, Japan’s infamous suicide forest. I still shudder when I think of it. It took me longer than normal to finish this book because I kept going back and rereading certain sections. The Three is a wonderful example of how media reports can skew the actual events. Were the events supernatural, extra-terrestrial, or a sign of the End Times? As I read I came up with several different theories, but I was very satisfied (and more than a little creeped out) with the ending. I certainly will not be traveling by plane anytime soon. Posted in Book Review, Horror. Tagged book review, horror.